Share the post "Weekly Dinner Ideas to Save Time and Money"
We all know that planning meals ahead of time can be a huge time-saver. Yet what about saving money, too? Even if you’re trying to be as frugal as possible, you can still save time and money while planning great weekly dinner ideas. These items work overtime and can play a starring role in so many great dishes. Poultry is another versatile ingredient. Check out supermarket sales and create a meal game-plan accordingly. You will find certain items are cheaper in any given week. When shopping for fruits and veggies, always go for those that are in-season. There are also online resources that help you create a menu based on the ingredients you have, so go for the on-sale items and you’ll have plenty of weekly dinner ideas! Even breakfast and lunch can become opportunities to be creative and adventurous, so try exploring different types of cuisines! Maybe you have a dozen eggs or loads of squash. It may be hard to use up all the ingredients in one recipe, so try incorporating them into other dishes rather than let them go to waste. When trying to make the most of your food, start with the largest meal and work your way to the smallest meal. A large breakfast may include 8 eggs, and then lunch could incorporate the remaining 4. Remember to shop for foods that form a substantial base for your dishes. Think chicken, potatoes, and spinach. These foods can be cooked multiple ways so you don’t get bored. Before you hit the supermarket, determine which meals you need to prepare for the week and which ingredients you need. 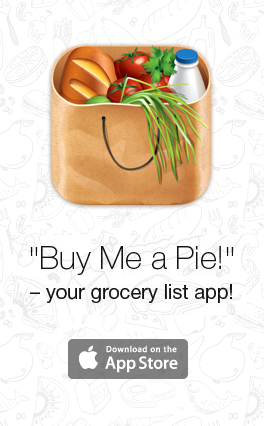 There are apps (such as “Buy Me a Pie!”) that can help. Sometimes people like to shop around at different markets to find the most inexpensive products. However, be sure that the time and money you spend on travel doesn’t outweigh the benefits. Also, keep in mind that stores have peak shopping times, and you should not hit the supermarket on an empty stomach! Finally, it’s important to make use of all the food you buy. 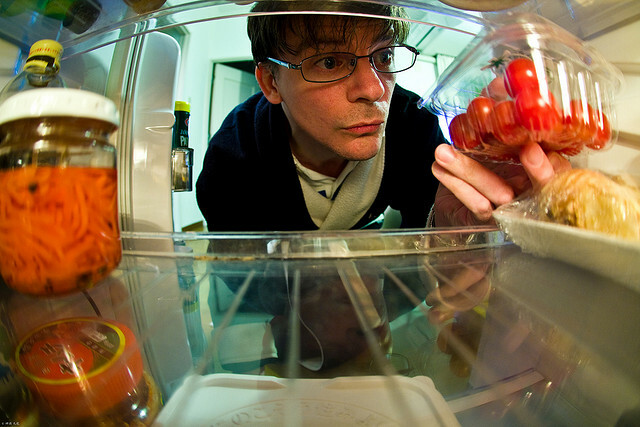 Store newer products in the back of the fridge or pantry so you use the older things first. Replant produce if you can. 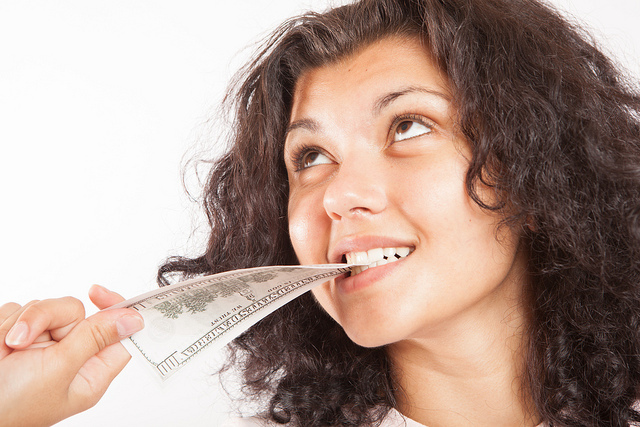 Every little bit helps, so use these tips to keep your wallet and your tummy full!